That thing on the back on the Sony Xperia XA2 is a fingerprint sensor. And it works in the U.S. It also has a pretty cool camera. 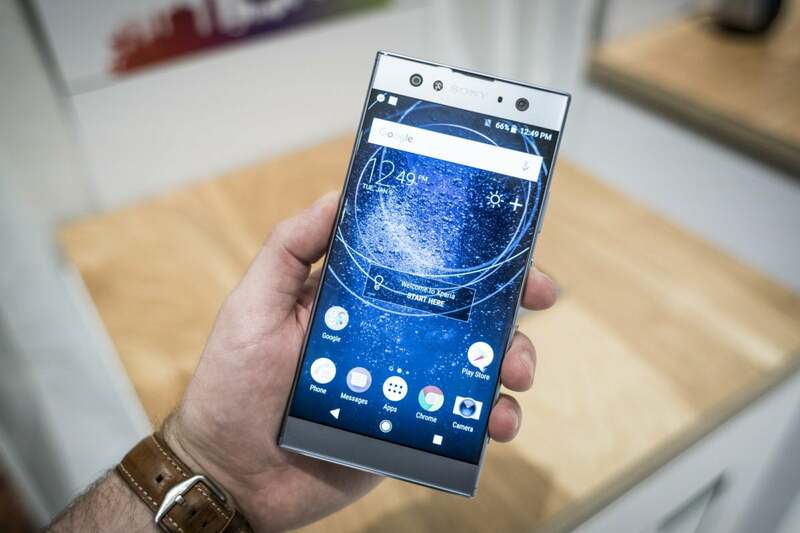 New Sony phones don’t usually generate all that much attention in the States, but the next batch from the Japanese giant might be different. That’s not to say people are going to rush to buy them, but the XA2 and the XA2 Ultra do have one thing going for them: They have a fingerprint sensor that works in the U.S. Even on the larger XA2 Ultra the fingerprint sensor was easy to reach. That’s right, an important security feature that is available on the cheapest Android phones wasn’t on any U.S. Sony phone that shipped before 2018. 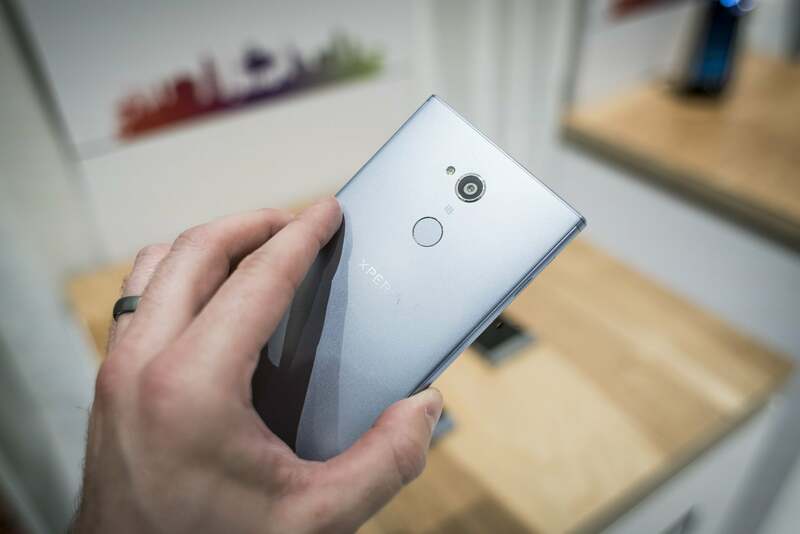 For years, Sony has been shipping phones with novel side-scanning fingerprint sensors that were disabled in the U.S., leaving them without any real biometric security. But that’s finally changing with the launch of the mid-range XA2 and the XA2 Ultra at CES. 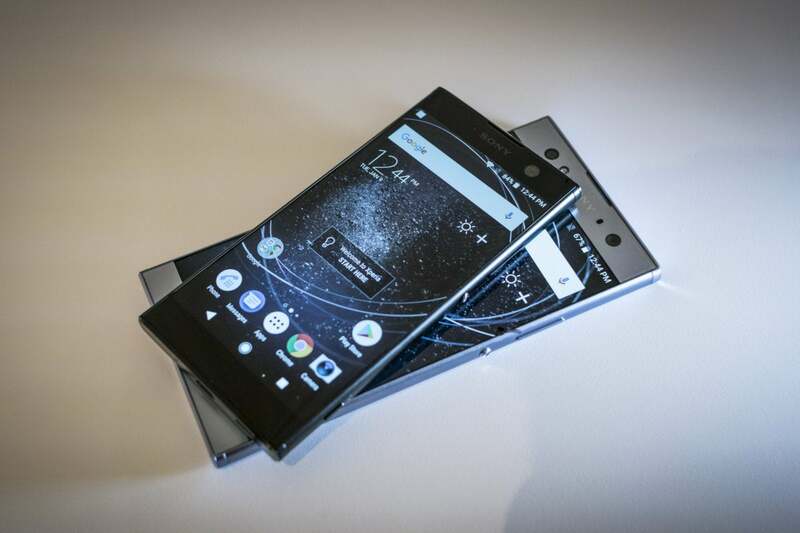 Presumably, this is the start of a trend that will be carry over to the Xperia XZ2 Premium expected later this year. The sensor aside, the new handsets look just like the ones Sony has been releasing for years, with big ol’ bezels and a trademark boxy aesthetic. During our hands-on time with the phones at CES, we appreciated the feel of the chamfered edges and the mute color palette of the chassis. And while the bezels are nowhere near invisible they have been scaled back from previous models, a change Sony was quick to point out. The smaller XA2 fits comfortably in the hand. Sony is taking their selfie game seriously on the XA2 Ultra. Aside from the phones’ high-megapixel-count rear camera, there’s an 8MP ultra-wide 120-degree front camera for group selfies with friends. The larger Ultra version also sports a second selfie camera, with a 16MP sensor and 80-degree FOV. Also of note, the phones are running Android Oreo 8.0, feature larger batteries, and have switched over their processors to the popular Qualcomm Snapdragon line. 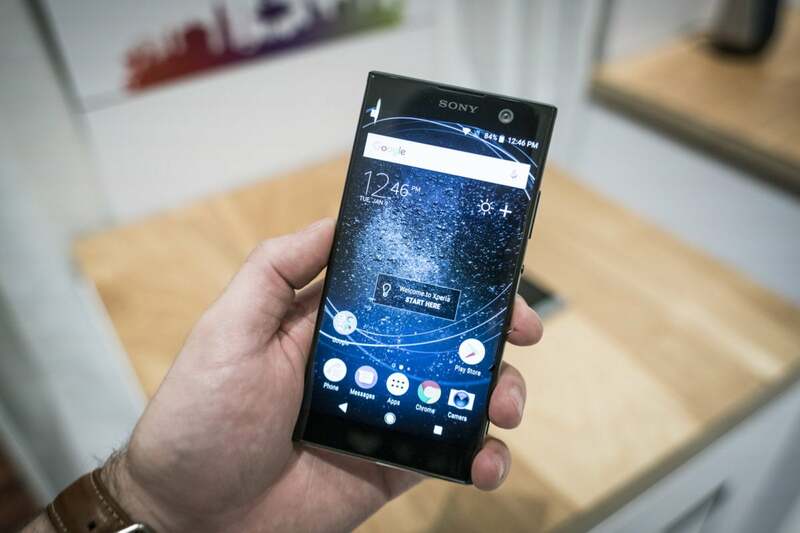 This affords Sony the ability to tap into optimizations that are featured on similar U.S. phones in the price range. The phones are due to ship next month. Pricing hasn’t been announced, but the Xperia XA cost $250 when it launched in the U.S. early last year. Why this matters: Sony has struggled for years to make any kind of a dent in the U.S. market, and the biggest reason has been the lack of a working fingerprint sensor on any of its phones. The only explanation we ever got about it was a convoluted reason about “external and internal factors” contributing to the decision, but the fact of the matter is fingerprint sensors are a must for a smartphone to be taken seriously. 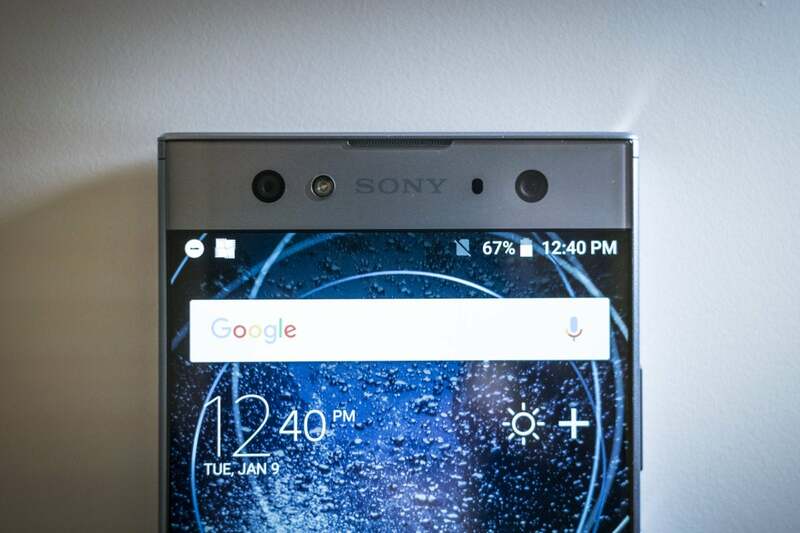 Now if only Sony could do something about those bezels.